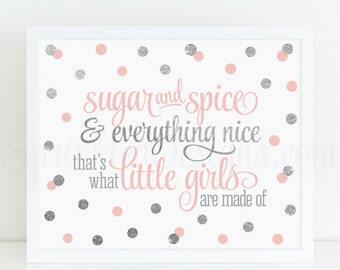 This listing is for an 8x10 high-res printable JPG file featuring the quote "Diaper Raffle" in BLUSH PINK, BABY BLUE, GRAY, & SILVER GLITTER. 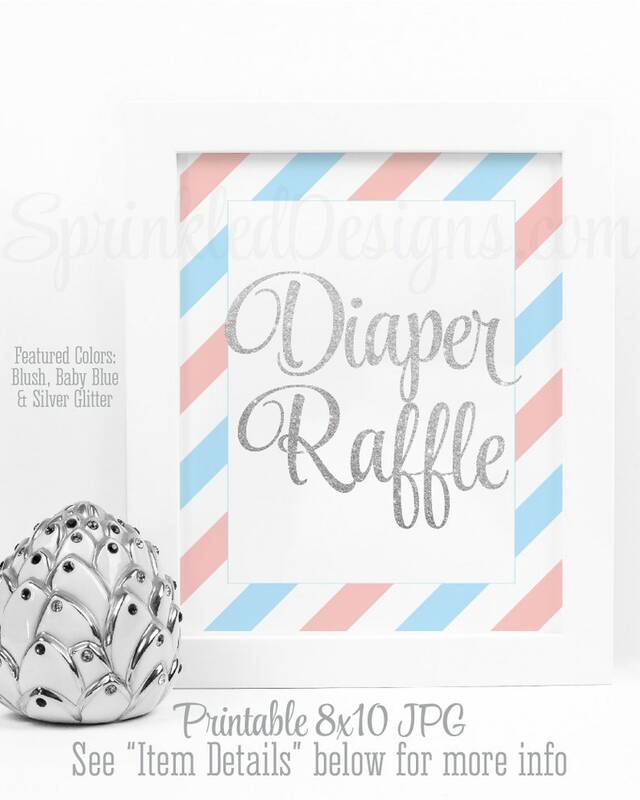 Diaper Raffles are the perfect way to add some excitement to your baby shower, while providing lots of much needed diapers to the parents-to-be! This image is ideal for printing at your local photo lab & framing on a table at your baby boy's shower! ★ NOTE: This design contains a DIGITAL image of glitter, but there is no actual glitter nor texture on this design, even if printed through us. FOLLOW US ON INSTAGRAM @SPRINKLEDDESIGNS for exclusive promos & behind-the-scenes! Use hashtag #SprinkledLove to show off your order! Perfect! These came out even better than I thought. Adorable! Gorgeous! Exactly as pictured and promised. FOLLOW US ON INSTAGRAM @SPRINKLEDDESIGNS for exclusive promos & behind-the-scenes! Use hashtag #SprinkledDesigns to show off your order! INSTANT DOWNLOADS: Refunds/exchanges are considered on a case-by-case basis. We cannot refund digital downloads once downloaded. Please do not place an order if uncomfortable with this policy. INVITATIONS: We cannot be held responsible for mistakes on printed items after the buyer has given print approval (including spelling, grammar, wording). Please do not place an order if uncomfortable with this policy. Client satisfaction is our top priority – we are very proud to be rated as a 5-star Etsy shop! Please contact us if you are dissatisfied with your order for any reason. Please only leave feedback based on your experience with our products/service, and not based on your experience with the post office/the Etsy app/the Etsy site. Your design proof will not be started until payment is confirmed. Once payment has been confirmed, we will send a proof for you to review via Etsy convo within the posted turnaround time – stated under "SHOP ANNOUNCEMENTS" on the shop's home page (typically up to 5 business days). Your design fee includes 2 rounds of proofs. If additional changes are required, an additional $5 design fee may be added per additional round of proofs (unless changes required are due to an error on our part). We will send your order to print after any requested revisions have been made & you've provided print approval. A Rush option is available for invitation proofs! 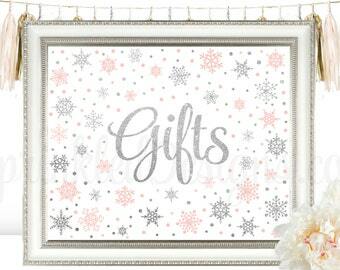 By purchasing this listing, you will receive your invitation proof (or print-ready party files) within 24 hours, rather than the normal turnaround time that is displayed on our "Shop Announcement" on the shop's home page. Please note this listing DOES NOT INCLUDE EXPEDITED SHIPPING of printed orders, nor does it offer Rush on custom designs, nor party packs. If you have questions, please msg me prior to placing your order. Proofs are sent within 3-5 business days via Etsy convo. All proofs will be delivered according to the date+time in which we receive the order. Should your order fall on a holiday, please note you will receive your order the following business day. UNCOATED: A thick, luxurious stock with no gloss finish. This cardstock has the texture of regular cardstock & is our most popular stock option. Includes white envelopes. MATTE-GLOSS: A thick stock with a smooth matte-gloss finish. This stock is best for photo cards such as Birth Announcements & holiday cards. Includes white envelopes. PEARLESCENT: This stock is coated with an iridescent pearl finish. It is absolutely stunning on baby & bridal shower invitations, holiday cards, or any card that calls for an elegant feminine touch. Includes pearl envelopes. >>Other Paper Stocks & colored envelopes are also available, but the above listed are the most popular. If interested in something different, msg us to discuss options. Please note that many of our designs contains a DIGITAL image of glitter – these are DIGITAL EFFECTS ONLY and will not shimmer when printed. No actual metallic ink, glitter or foil will be printed. 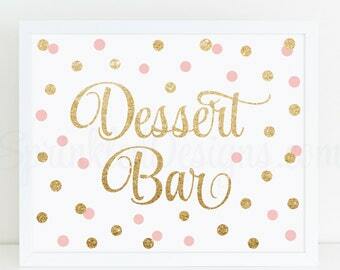 For sparkly results on your invitations, we recommend the Pearlescent cardstock. 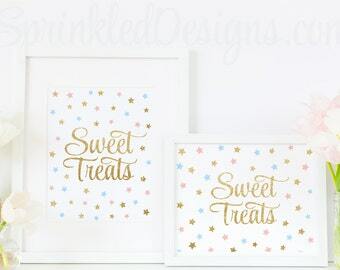 To enhance the effect on items printed at home, try printing on glossy or pearlized papers. All designs are licensed for NONCOMMERCIAL USE only. Sharing, transferring, selling, &/or copying my designs is prohibited. By purchasing this listing, you agree and are bound to our copyright agreement and our shop policies. COPYRIGHT NOTICE: All artwork & shop wording is property of Sprinkled Designs®. Legal action will be taken against copyright infringers. Thank you to all of our loyal clients who've taken the time report suspected infringers!